This week’s Release Report got things started with the “Neutral Grey” Air Jordan 1 as well as the “All-Star” Air Jordan 33s. 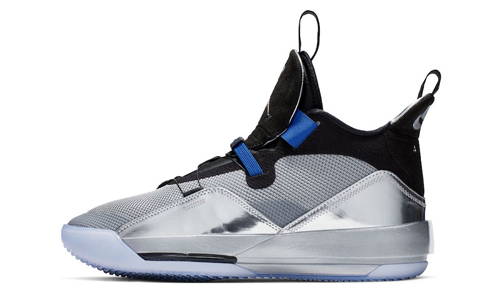 Other notable releases for the weekend includes Paul George’s third signature shoe inspired by NASA, while adidas celebrates Chinese New Year a bit early with the Crazy BYW and Solar Hu Glide models. There will also be two new iterations of the React Element 87.